Deleting data on UIDAI servers will invalidate systems like PAN that are required for banking and financial transactions. A government move to allow people to cancel their Aadhaar card will have limited utility for most users. The authorities are considering a possibility where people would be allowed to withdraw from the Aadhaar system following a Supreme Court order in September saying that the card issued by the Unique Identity Authority of India (UIDAI) cannot be made mandatory for government services, a news report says. Under this proposal, Aadhaar holders will be allowed to delete their profile from the UIDAI server including their biometric data. However, withdrawal from the system will make it impossible for users to avail themselves of the different services linked to Aadhaar. Moreover, removal of data will invalidate any other card linked to Aadhaar. This would mean that the user will automatically cease to be entitled to any benefits derived from any other service, like PAN, linked to Aadhaar. 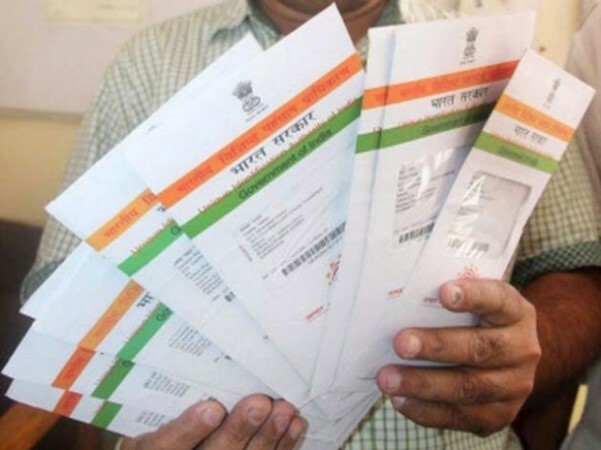 As the Supreme Court has not struck down mandatory linking of PAN with Aadhaar, all those who have PAN cards will have to continue to keep their Aadhaar data alive, sources point out. PAN is mandatory to open and operate a bank account. The government's Jan Dhan Yojana campaign is aimed at achieving 100 per cent banking coverage, which would mean everybody will need to have a bank account. The continuing government drive toward digitisation of the economy would also require every citizen to hold a bank account. For the bank account to be operational, however, PAN would have to be active for which it must be linked to Aadhaar. This requirement effectively kills any utility of the ability to opt out of the Aadhaar system. Meanwhile, UIDAI is going ahead with steps to make Aadhaar more user-friendly. It has introduced a facility for citizens to update their existing profile. Requests for changing name, gender, date of birth, address and mobile number can be sent to the self-service update portal, news reports say. This is an improvement over the earlier system that allowed updates only at enrollment centres. People can now log into www.uidai.gov.in and request changes by uploading required documents. "UIDAI recognises the need for facilitating residents to update their demographic and biometric information up-to-date using multiple channels. The facility is one such service made available for the convenience of residents," a UIDAI statement said.